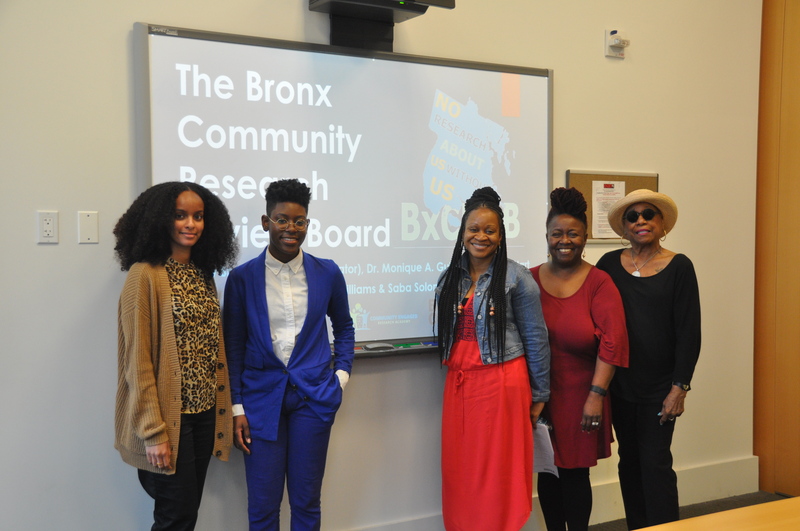 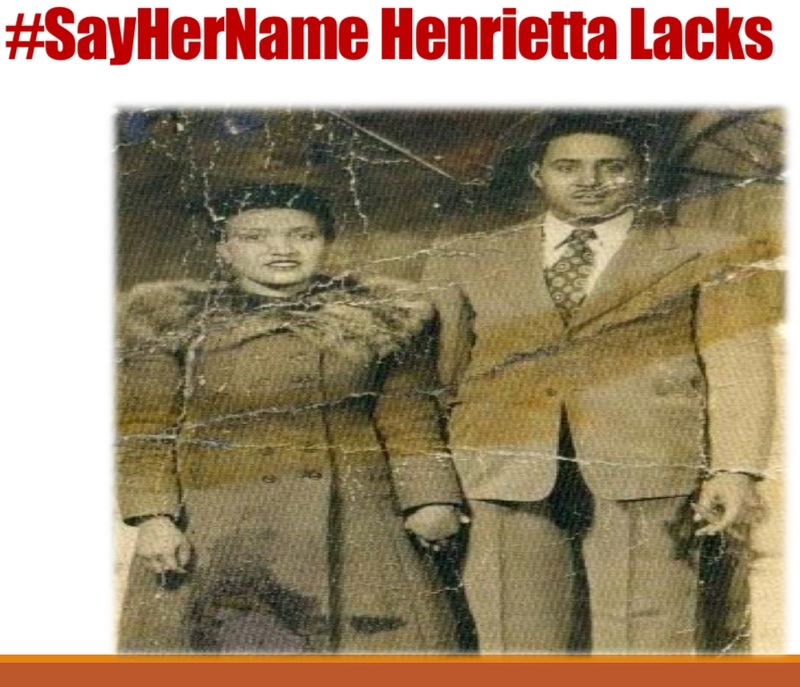 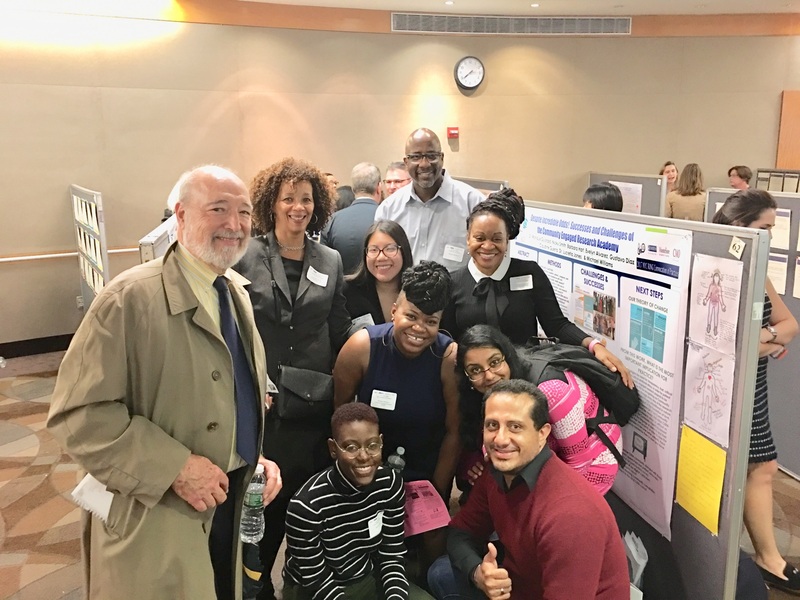 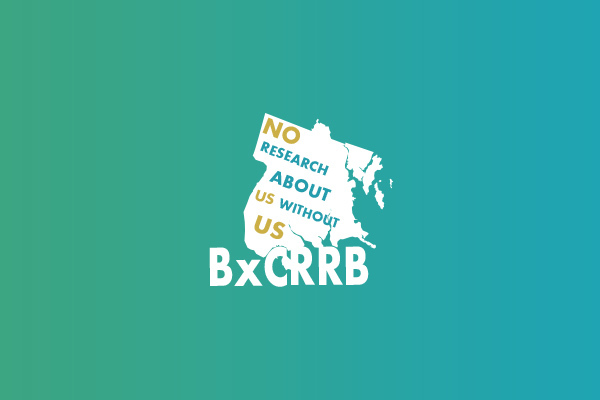 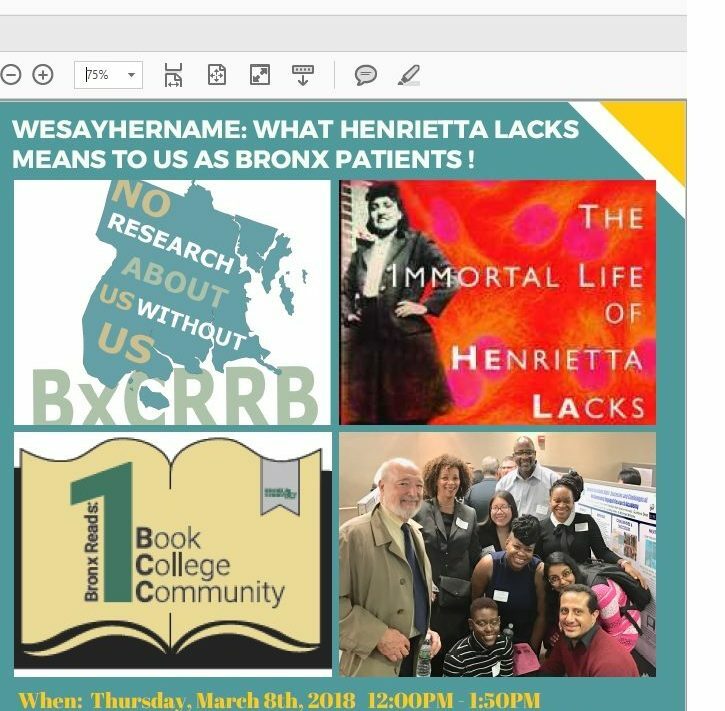 WESAYHERNAME: WHAT HENRIETTA LACKS MEANS TO US AS BRONX PATIENTS ! 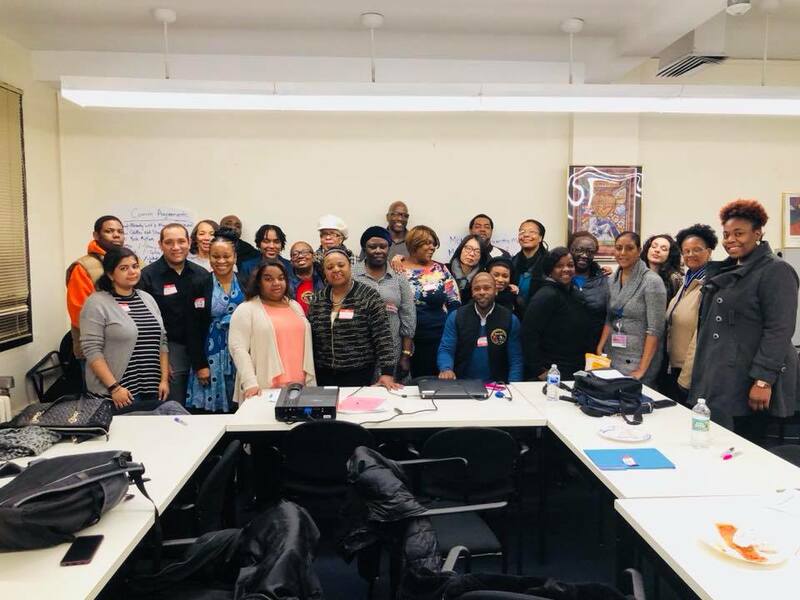 Next Community Dialogue: Saturday, March 10th, 2018 From 11am To 2pm Register Here Or Call 1-718-590-2965! 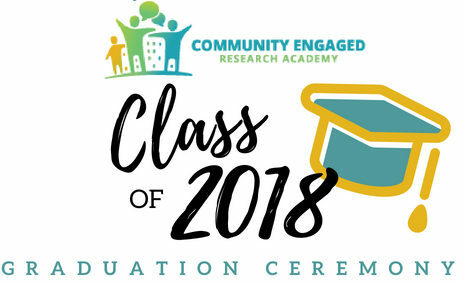 All Participants Will Receive A Meal, Compensation, And A Health Resource Packet For Attending. 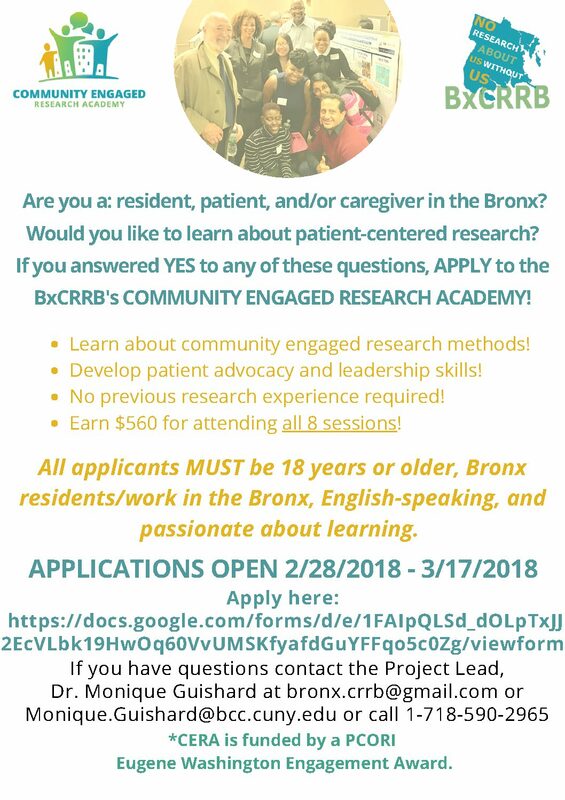 You Must Be 18 Years Or Older, Comfortable With Speaking English, And A Bronx Resident/Worker/Caregiver In Order To Participate.